The Darwin Year hype went into overdrive with the Fossil Ida media frenzy. But it wasn’t long before even evolutionists realized that the hype was backfiring as a strategy in the “culture war”. In this bicentennial Year of Darwin, it’s hardly surprising that there was huge fanfare in May about a well-preserved fossil “missing link”. This fossil, nicknamed “Ida”, was “launched” at a conference by Michael Bloomberg, Mayor of New York. However, Ida was very much like lemurs living today, so is evidence of stasis (i.e. non-evolution) as well as rapid burial (just as expected from the Flood and its after-effects)—see our web article <creation.com/ida>. But more revealing were critical comments from evolutionists themselves about the hype. In response, co-author Dr Jørn Hurum of Oslo told The New York Times, “Any pop band is doing the same. Any athlete is doing the same thing. We have to start thinking the same way in science.”1 So apparently scientists should be like publicity-seeking rock stars and sports celebrities, not objective truth-seekers. 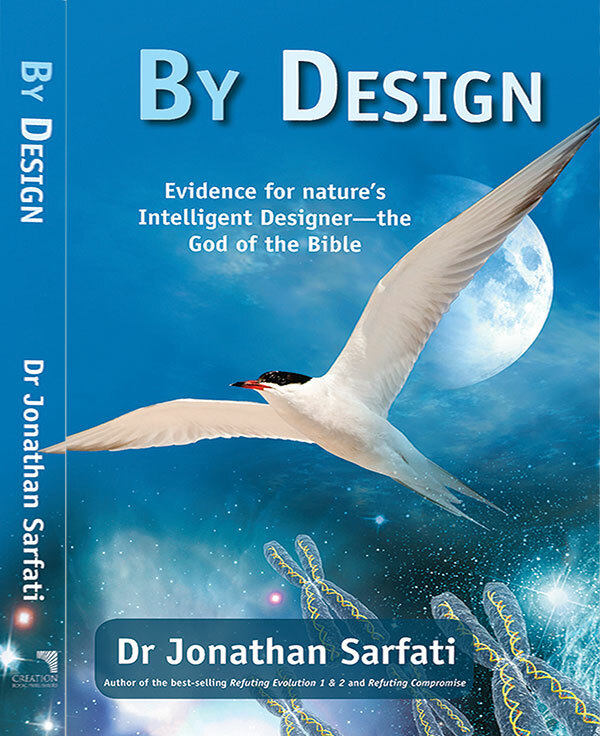 An evolutionist has publicly criticized fellow evolutionists who think they have made “a big breakthrough” in solving the mystery of life’s origins. 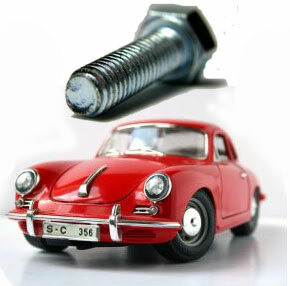 He says coming to that conclusion from the discovery of a single amino acid is like believing that if you find a metal bolt, you’ve made a big breakthrough towards building yourself a Porsche. In other words, never mind that the hyping had gone way beyond the evidence. No, the real problem was that the hype was backfiring as an evolutionist strategy in the “culture war”. So this is not just about science. Rather, evolutionists might lose credibility, and so the public might not so readily believe their arguments, which are ultimately against the God of the Bible. This magazine provides plenty of ammunition for the “culture war”, but for the opposite side to the mass media and educracy. E.g. 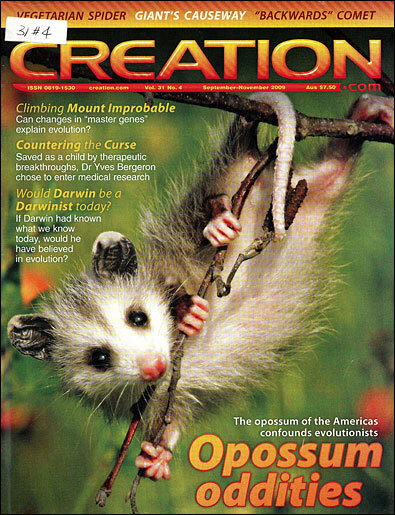 in every issue we interview a highly qualified scientist who is a biblical creationist (p. 17). And we show how this war is foundational, not just a “side issue”. For example, p. 52 shows how Adolf Eichmann, a major architect of the Nazi Final Solution, detested the Bible and Christianity while embracing evolution. “Soldiers of Christ Jesus” in this war (2 Timothy 2:3) already take this ammunition (Creation magazine) to over 100 countries. But many more soldiers are needed, to join their ranks. So please don’t keep it to yourself! 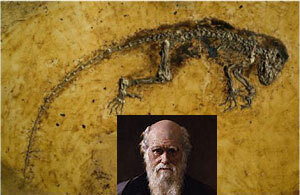 Cited in Britt, R., “Ida” fossil hype went too far, <LiveScience.com>, 20 May 2009; emphasis added. Return to text. Switek, B., The dangerous link between science and hype, Times (UK), 26 May 2009; emphasis added. Return to text. Matthews, R., Beware of over-hyped breakthroughs: The media can hardly be blamed if scientists give their findings more spin than Rafael Nadal, BBC Focus 200:98, March 2009. Return to text. See my book By Design, ch. 11, Origin of Life, 2008; and <creation.com/origin>. Return to text. Antony Flew with Roy Varghese, There is a God: How the World’s Most Notorious Atheist Changed His Mind, HarperOne, 2007; see review by Lita Cosner, Journal of Creation 22(3): 21–24, 2008. Return to text.